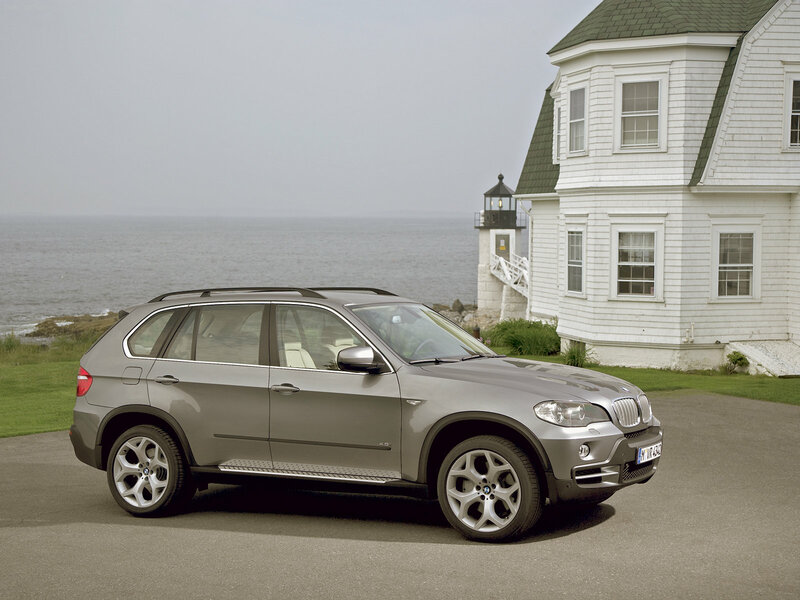 The BMW E70 is the second generation X5 Sports Activity Vehicle (SAV). 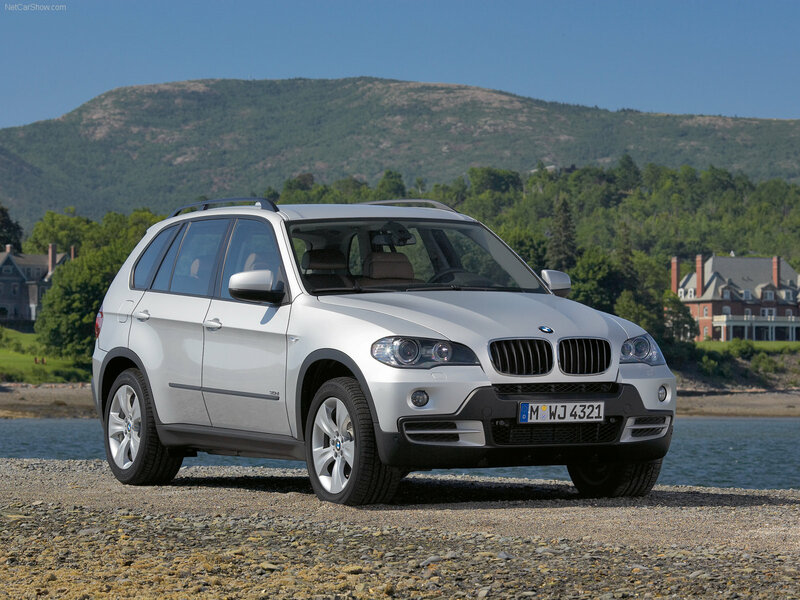 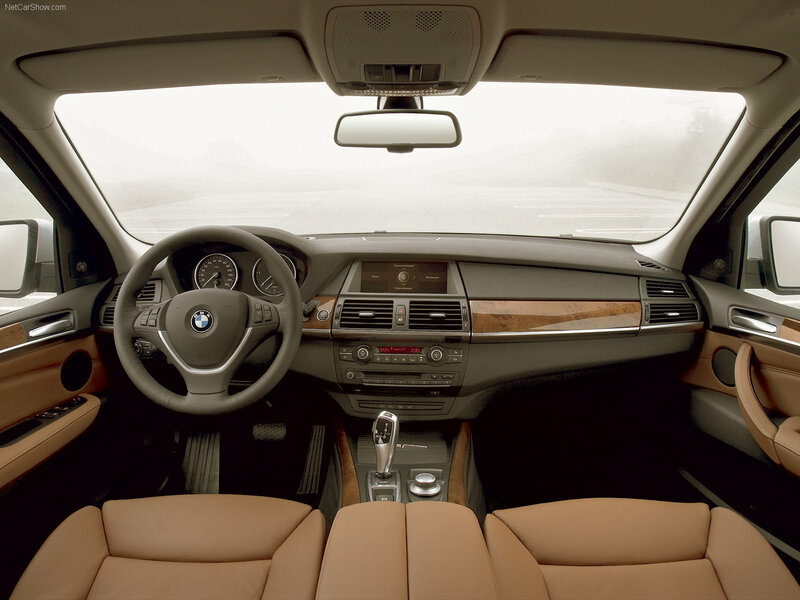 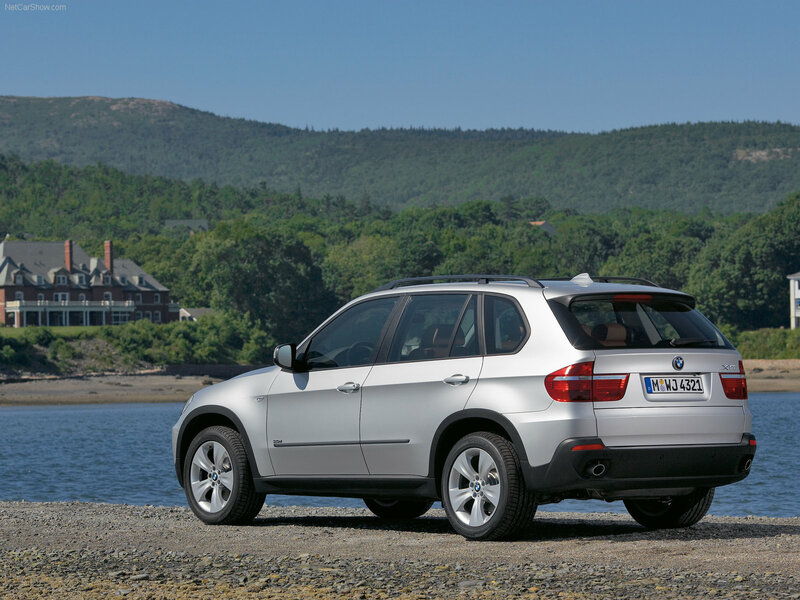 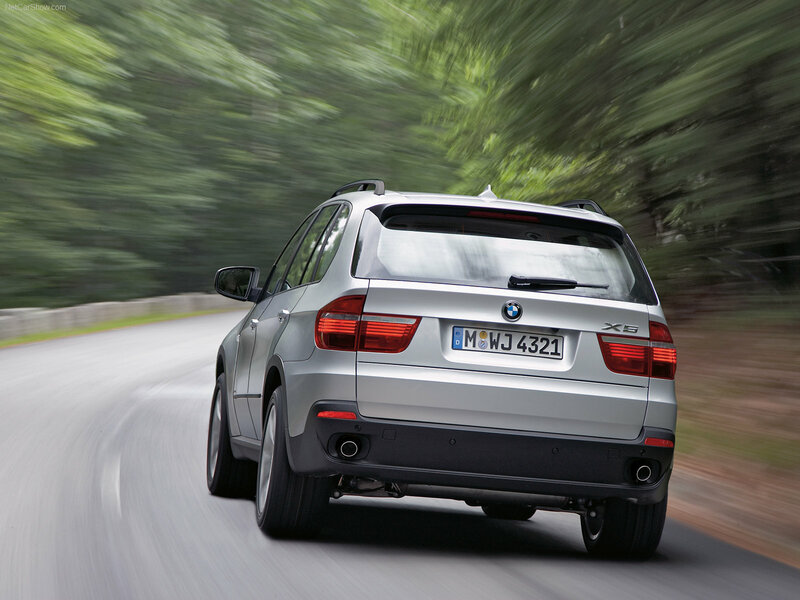 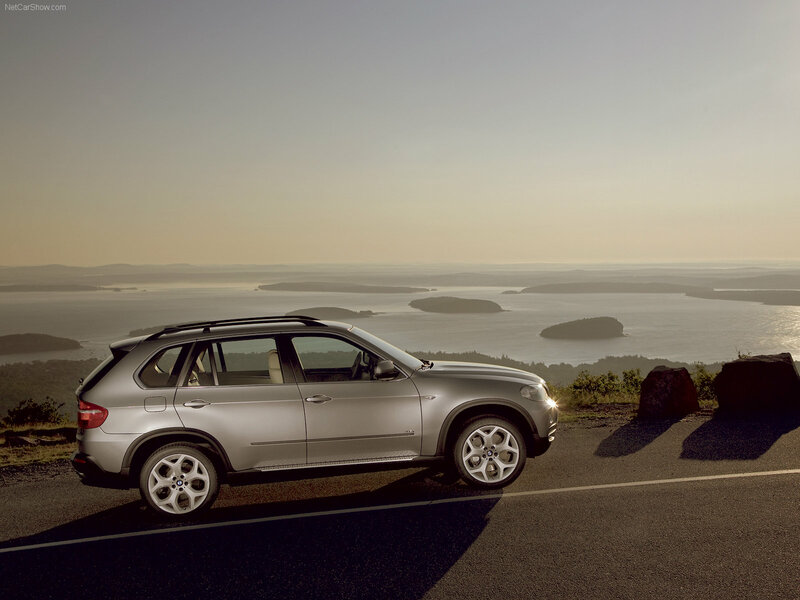 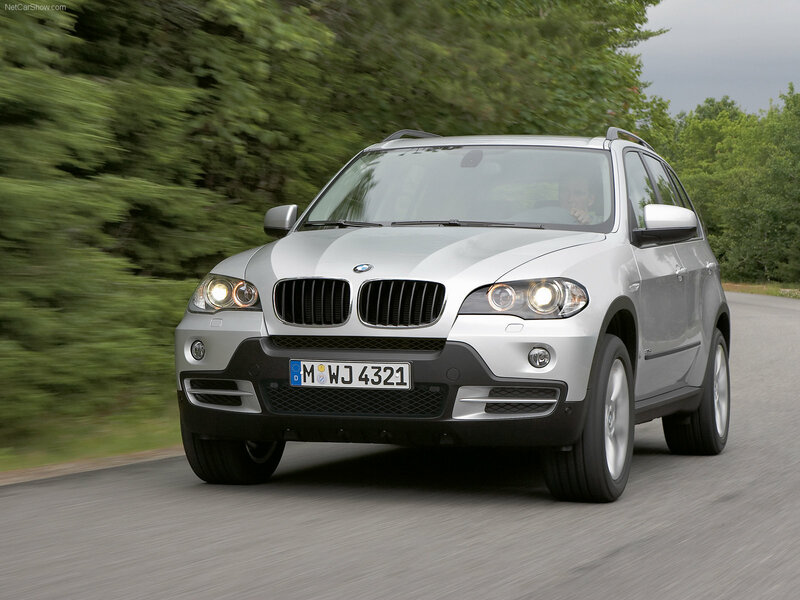 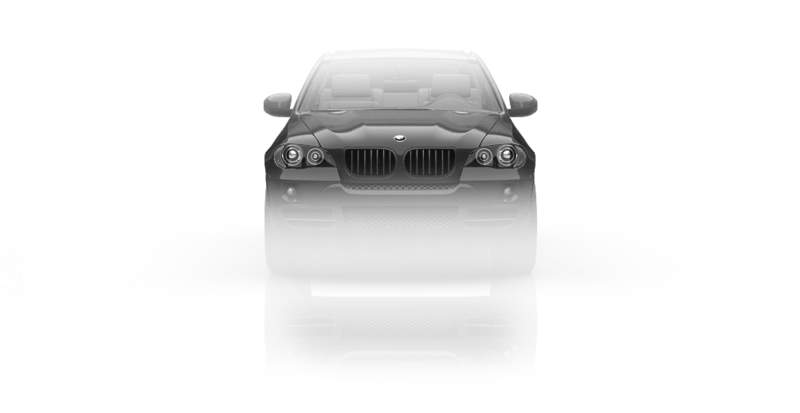 The second generation X5 featured many new technological advancements including BMW's iDrive system as standard equipment and, for the first time in a BMW, an optional third row seat raising passenger capacity to seven. 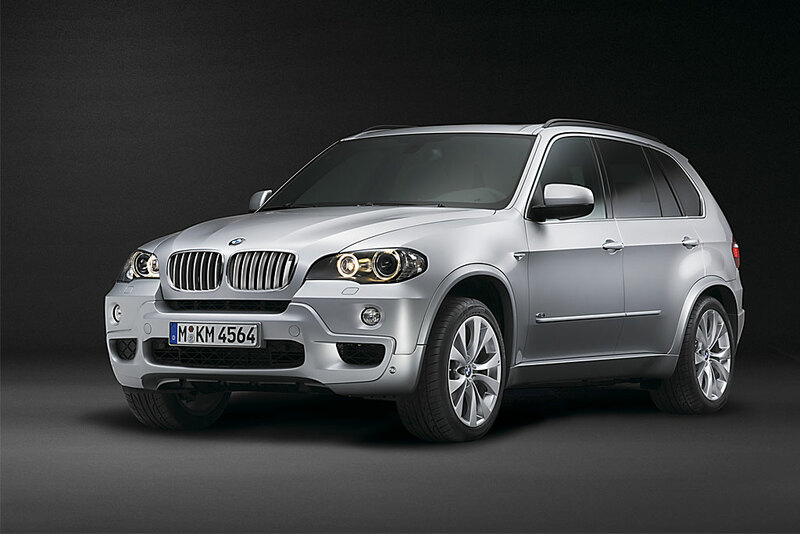 The branding for the X5 from late 2008 onwards follows the new BMW naming scheme, so now the X5 3.0si is called the X5 xDrive30i, and the X5 4.8i is called the X5 xDrive48i.